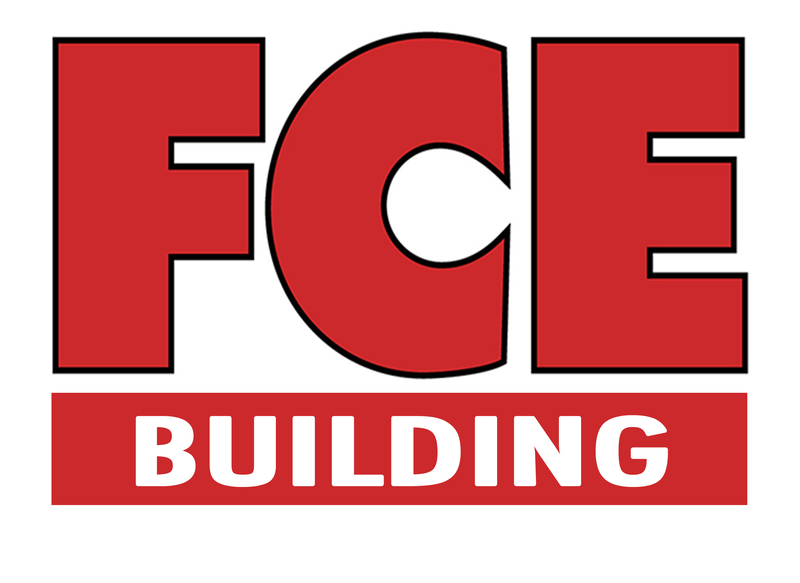 In order to include building in our portfolio, FCE acquired an award winning building company. This acquisition, now known as FCE Building, has added valuable expertise to FCE including property development, housing, shopping centres, schools, office parks, and medium to low cost/affordable housing. FCE Building is a building and development company situated in Ballito on the North Coast of KZN. As a division of Fountain Civil Engineering (Pty) Ltd, FCE Building focuses on building and development within the residential, commercial and industrial markets in both the public and private sectors. FCE Building has established itself based on sound management principles. Reflecting those of its parent company, FCE Building ensures a focused approach, client-centric attitude, excellent work ethic and an impressive portfolio of completed projects. Each client is of the highest priority and each project is provided with the best team to assist in achieving the strategic objectives. Furthermore, with its combined skills and experience, FCE Building endeavors to provide the right support and input to each project. Our mission is to be the best in terms of safety, quality, efficiency and profitability within our industry while not veering from our area of focus and continually striving for new innovative ways to improve our business and thereby the end product for our clients. FCE Building is graded as CIDB Grade 8GB and through its parent company qualifies as a CIDB Grade 9CE Contractor allowing it to tender on contracts of any value. It is also registered with the Master Builders Association (MBA) as well as the NHBRC. With FCE already being 30% black owned and Level 4 (112%) VAS contributor status, FCE Building is commited to Broad-Based Black Economic Empowerment and strives to uphold the values and achievements of FCE in this regard. Commercial buildings have been the fastest growing segment of our business over the last few years and the highest quality has remained a priority. Owing to this, FCE Building won as well as achieved highly commended on two of our projects at the 2015 MBA awards ceremony for Construction Excellence.